Youtube channel PBKreviews was probably the first to release the disassembly video of Nokia 9 Pureview. When he opened the 9 Pureview, the back made of glass (protected with Gorilla 5 glass) looked perfect for creating the transparent version of the device. 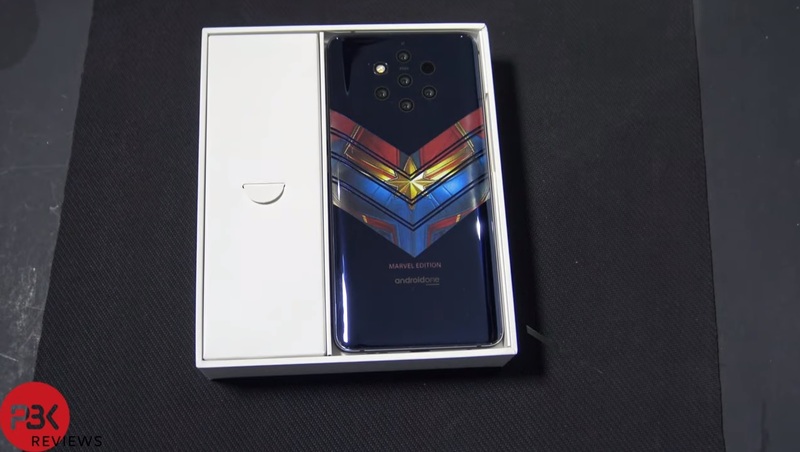 Well, PBKreviews kind of beat the JerryrigEverything in that by making the Captain Marvel edition of the Nokia 9 Pureview. 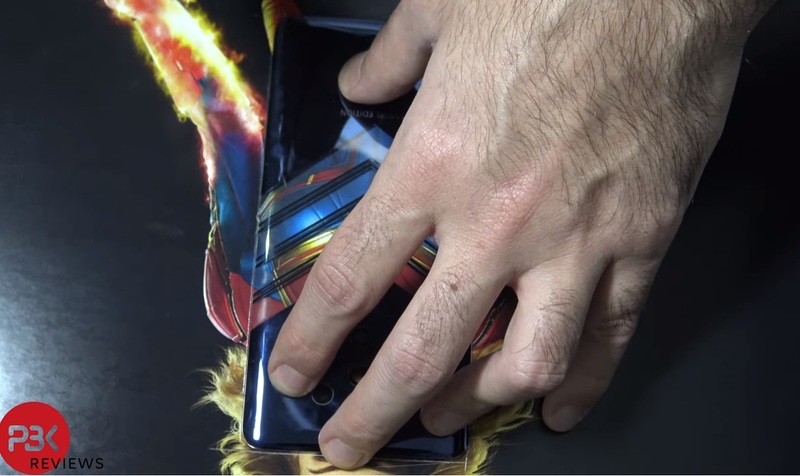 The person behind the PBKreviews is highly skilled since he used different techniques to make the back transparent. He cut the dark material that covers the glass with laser and then peeled out the cut parts. Next, he inserted the glossy paper with Captain Marvel printed on. The final touch was changing the wallpaper of the screen with the same character, and the job was done. I was wondering if Nokiamobile could be able to sell the transparent edition of the 9 Pureview. That would be fantastic since the whole thing is rather simple to achieve. The only problem there would be to hide the excessive glue that holds the back firmly in place.